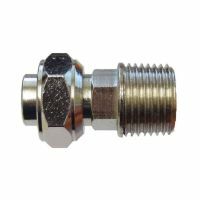 This radiator tail connects a radiator to a standard radiator valve. 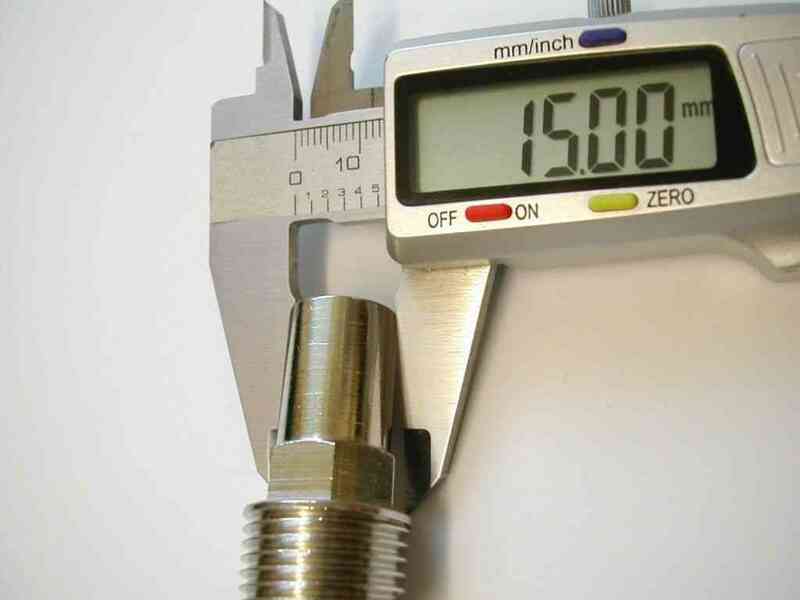 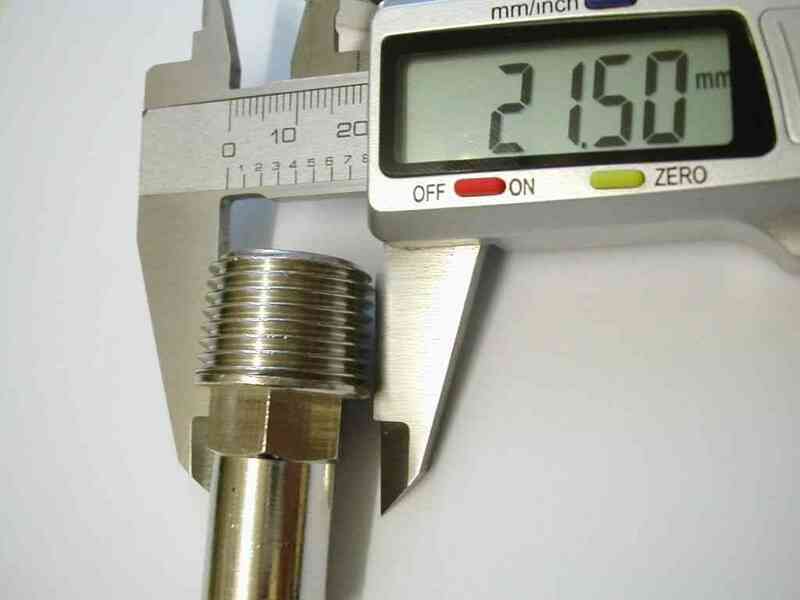 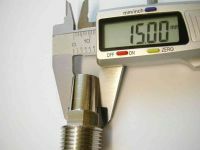 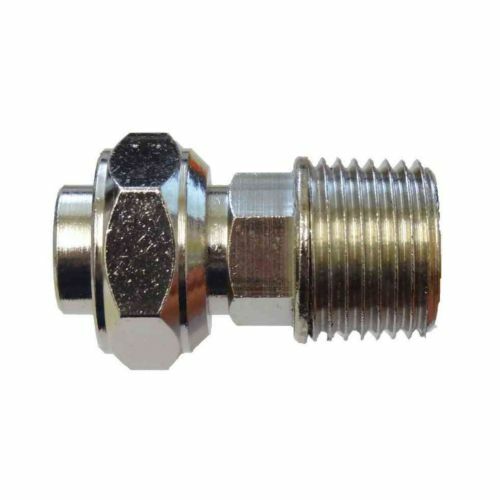 The male thread is 1/2 inch BSP (normal size for the connections on a radiator) the fitting has a compression nut and olive (included) to suit a valve with a 15mm compression fitting type outlet. 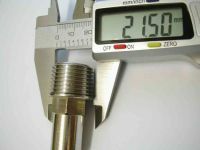 Will not suit a union type radiator valve with a bigger 3/4 inch BSP outlet.